The sudden death of the chief executive of SurveyMonkey and husband of Facebook COO Sheryl Sandberg on Friday came as a shock to many. 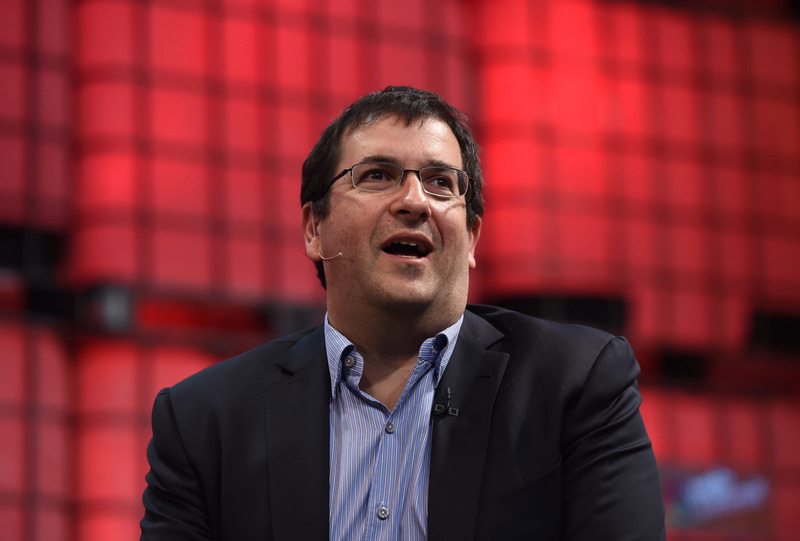 Though the cause of death was not disclosed at the time of the announcement, 47-year-old Dave Goldberg died of a head trauma while exercising at the gym of a private Mexican resort, according to a local government official. A spokesman for the prosecutor’s office in Nayarit State told The New York Times that Goldberg had been on vacation with family and friends at the Four Seasons Resort in southwest Mexico when his brother, Robert, found him lying in a pool of blood on the floor of the resort gym at around 4 p.m. Goldberg reportedly died of head trauma and blood loss after collapsing on the treadmill, the spokesman said, adding that it appeared Goldberg "fell off the treadmill and cracked his head open." After the alleged accident, according to the spokesman, Goldberg, already suffering weak vital signs, was transported to Hospital San Javier in Nuevo Vallarta, where he later died, the Times reported. Goldberg's death was announced on Saturday by his brother and his company, though the omission of the cause of death led to widespread speculation. Goldberg and Sandberg, who lived in Menlo Park, California, with their two children, were one of Silicon Valley's most formidable power couples. Though she has not spoken publicly about his death, Sandberg frequently credited her success to their relationship in her book, Lean In. She wrote that Goldberg was a pillar for her accomplishments, often putting her schedule and their children over his own work life. Not because the money mattered so much, but it was because of the principle. I wanted Mark to really feel that he stretched to get Sheryl, because she’s worth it. The Times has reported that Goldberg's family is preparing an invitation-only event to celebrate his life on Tuesday at Stanford Memorial Auditorium. According to an email invitation sent to the couple's friends, men planning to attend the celebration were advised to ditch wearing ties “in keeping with Dave’s lifelong hatred of ties," the newspaper reported. On Monday, the Walt Disney Company announced that it postponed the time of release of its quarterly financial report on Tuesday so that its executives and board members can attend Goldberg's funeral. Sandberg is a board member on Disney. Goldberg worked at Yahoo and a venture capital firm before moving on to SurveyMonkey, a start-up that makes web survey technology. The company has yet to name a successor to Goldberg.